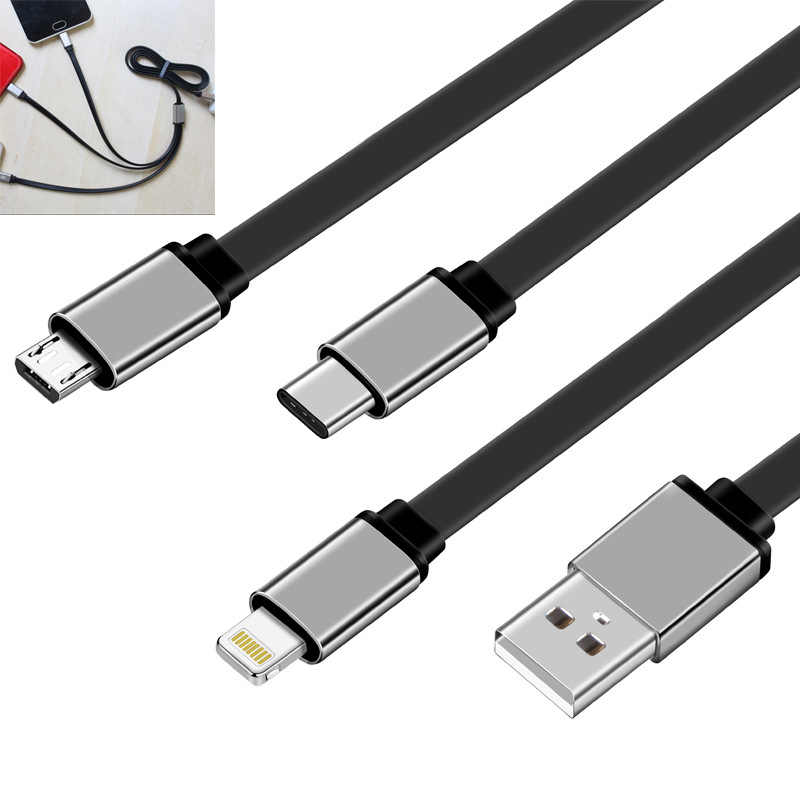 Made of TPE material, have lightning, Micro-USB and type-c to adapt mostly cellphones. High quality and laser engraved method can make your logo more beautiful and durable. Package: 50 pc/opp bag, 500 pcs/ctn, 43 lbs/ctn.